The TV rights landscape in football is becoming a chaotic place with the fragmentation of rights – not to mention TV as a medium becoming less popular in general – so it’s little wonder many think the rise of OTT is about to revolutionise the way we consume the sport live. Viewing figures for Premier League games remain fairly stable, but we know it’s becoming difficult to hold people’s attention on a football game for a full 90 minutes. Trends like second screening and in-game social media use show that habits have changed, and it’s only natural to think that the distribution model will change to incorporate this. With the Netflixes, Amazons, and all the other services that provide a one-stop destination for all things entertainment, maybe a service is coming up for all-things-sports. DAZN, for example, are already marketing themselves as being exactly that. Another thought on people’s lips is that maybe it’s time for the Premier League to start considering selling directly to the viewer themselves. Either at home or in the pub there’s scope to distribute directly and stop selling to all the different broadcasters around the world, who all command different deals. Evolution is part of this world, and who would have ever known, but even the beautiful and simple sport we play with our feet has evolved with the addition of VAR and technologies that make the game faster and more skillful than ever. Maybe it’s time to evolve the way in which games are transmitted to the audience as well. People are accustomed to turning on their TVs, putting the right channel on, and watching the games. But that used to be the case with television shows and movies, and look where we go to watch them now. That’s the positive side, but the downside is that the investment would be large, and would probably require years of research, preparation, and time to perfect: if not, we could end up with a buggy platform and a glitchy stream. Live streaming isn’t easy, so it would certainly be a risk. But the outcome might be positive enough to ensure that this investment was one that paid off. The benefits are great: watching the game on an OTT service with the capacity to watch it again to pick up things you might have missed or watch extended highlights without spoiling the result. There are also untold possibilities for advertisers, as direct to consumer distribution comes with large amounts of data. There are lots of questions and few answers at present, but the possibilities are obvious. 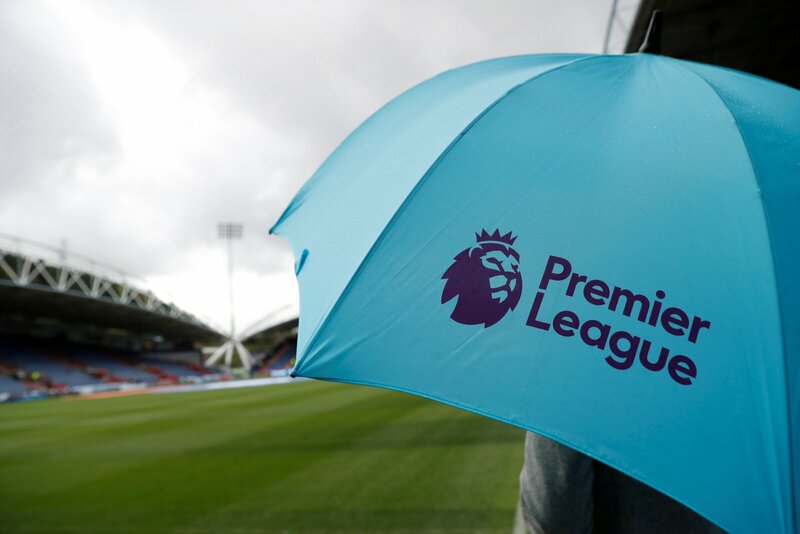 Would it really be surprising if the Premier League had its own subscription service by 2030?